Kyle is using Smore newsletters to spread the word online. 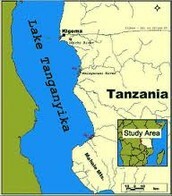 Lake Tanganyika is the second largest lake in the South Africa. 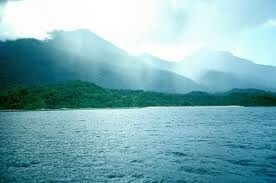 it also is the longest freshwater lake in the world. 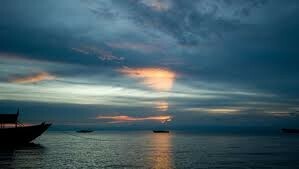 It is 420 miles long and 40 miles in width. It has about 350 different kinds of fish. The lake is on the southern end of the Western Rift Valley. It is the border of Tanzanian and the Congo. 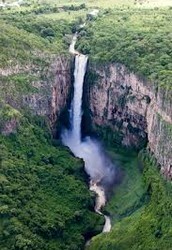 It also has a waterfall that is 704 feet high, thats one of the worlds highest. Its name is kalambo.